The PhysioFit Berwick team work together to provide a welcoming, friendly and inclusive environment that has a small community feel. 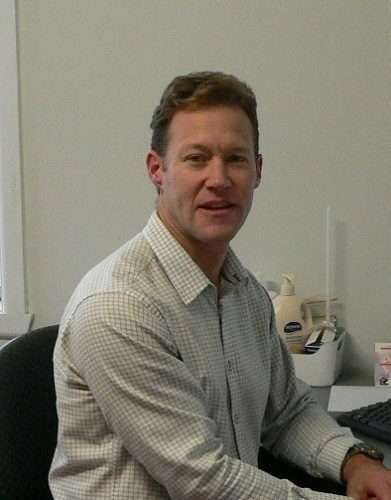 Mark is a qualified and experienced physiotherapist with a keen interest in sports injuries. During his 20 years in private practice he has successfully treated a wide range of injuries and conditions across all age groups. 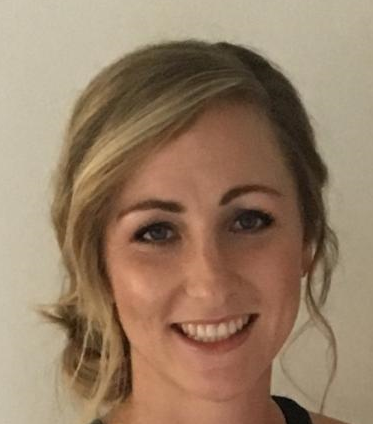 Samantha graduated from the University of Queensland in 2010 with a Bachelor of Physiotherapy and completed further post-graduate study in 2017, receiving a Graduate Certificate in Musculoskeletal and Sports Physiotherapy. 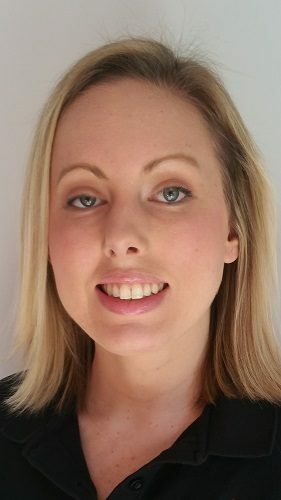 Samantha finds that being able to use her physiotherapy knowledge and experience to help people manage their injuries and improve their physical fitness makes working as a physiotherapist an extremely rewarding occupation. Josie is a qualified and diverse Sports & Remedial Therapist, with more than 13 years in the health and fitness industry, including clinical experience running her own private practice and working overseas and abroad. Josie's passion is utilizing her ability to treat soft tissue dysfunctions, injuries and common muscular concerns with Sports and Remedial Massage. 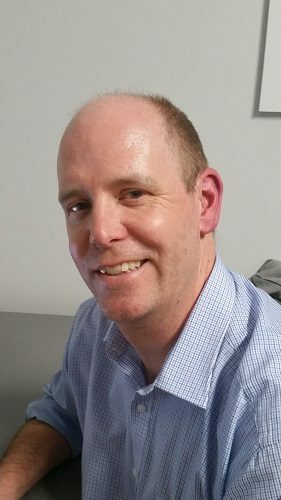 Graeme is a qualified podiatrist with over 22 years' experience in treating a range of foot-related injuries and conditions. He is an active member of the community, being involved in the Casey Athletics club and Beaconsfield Football and Cricket clubs, and enjoys being involved in his children's sports. Graeme looks forward to the next phase of his career, working in the community that he lives. 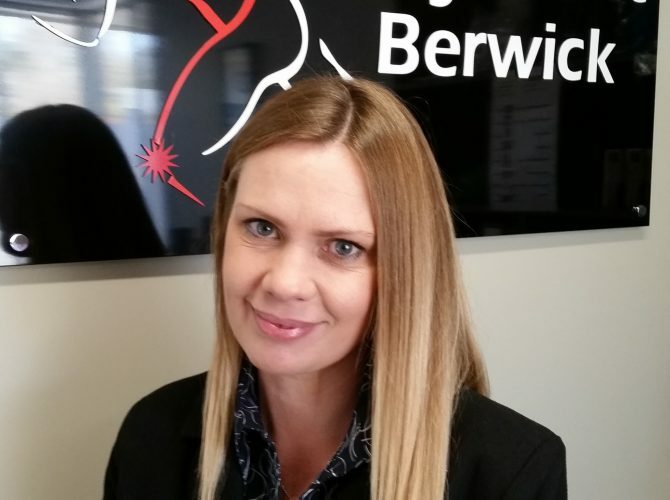 Leanne is an experienced medical receptionist who has been part of the PhysioFit team since prior to opening. She plays a key role as Practice Manager in the efficient and friendly service provision of the clinic.